1. Microwave batch oven type consists of microwave energy and infrared heating, the internal material is made of industry stainless steel, and equipped with insulation board. It suit for high percent of water and longer drying time material. It could continuously work 24/7. 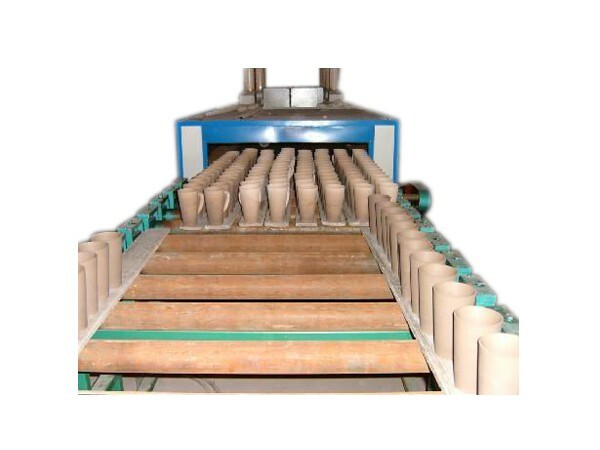 2.Max microwave dryer also provide the tunnel microwave dryer conveyor for a large number of ceramic fiber and constantly evaporate water . After drying ,the ceramic fiber still has the original shape, minimize discoloration without cracking. 3. Faster drying and high efficient. Less energy consumption, automatic control drying time and heating time. 4. The microwave dryer possesses the disinfection function so it significantly improve preserving time and prevent mustiness. 5. Less labor, easy operating , small working place without pollution and noise. 6. Free Sample to Test. For your application ,we could both provide the vertical microwave oven ,tunnel dryer, combining with other drying method or vacuum microwave dryer .